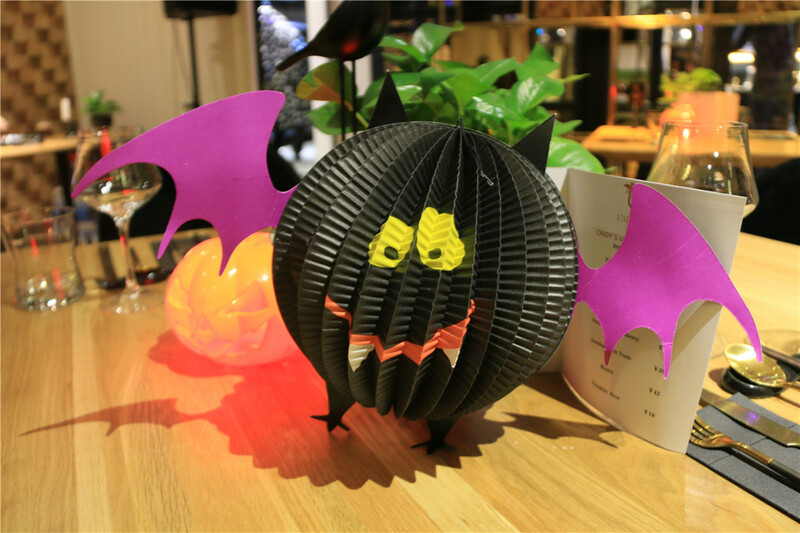 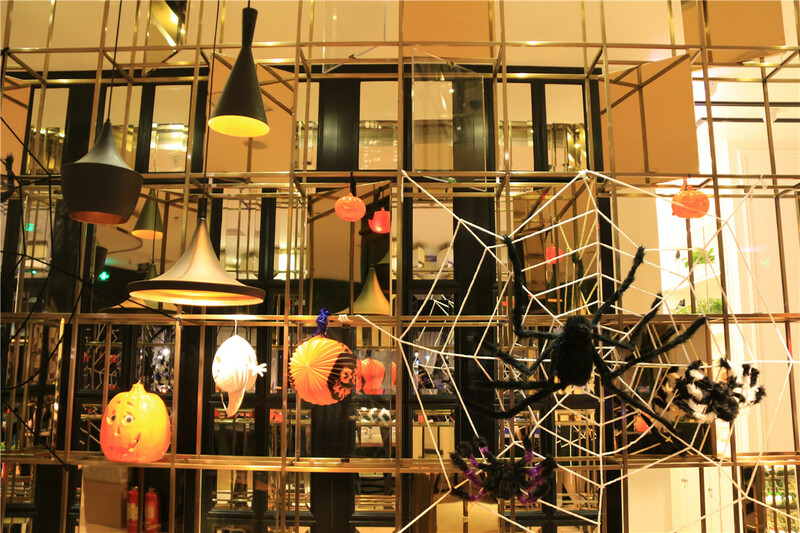 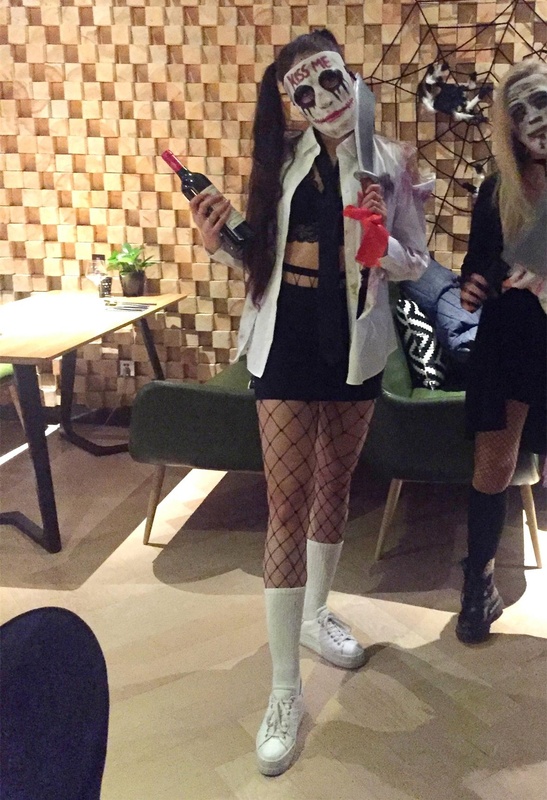 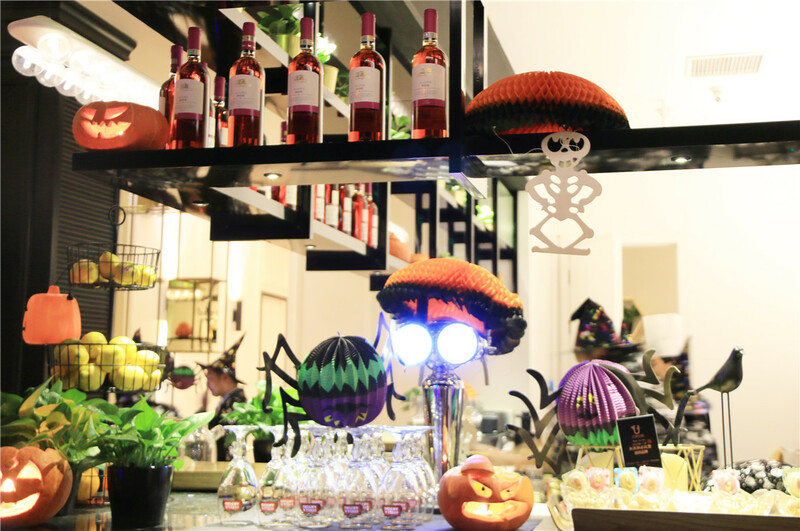 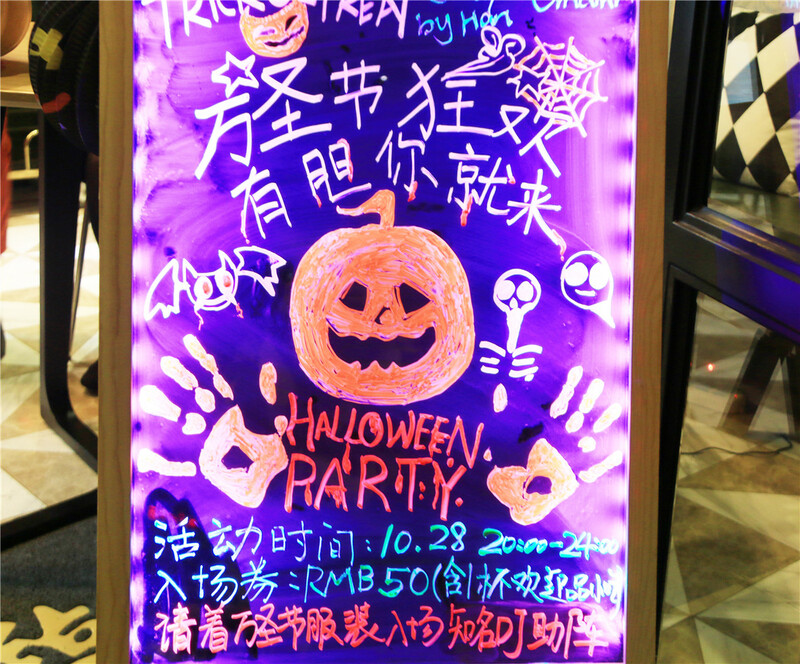 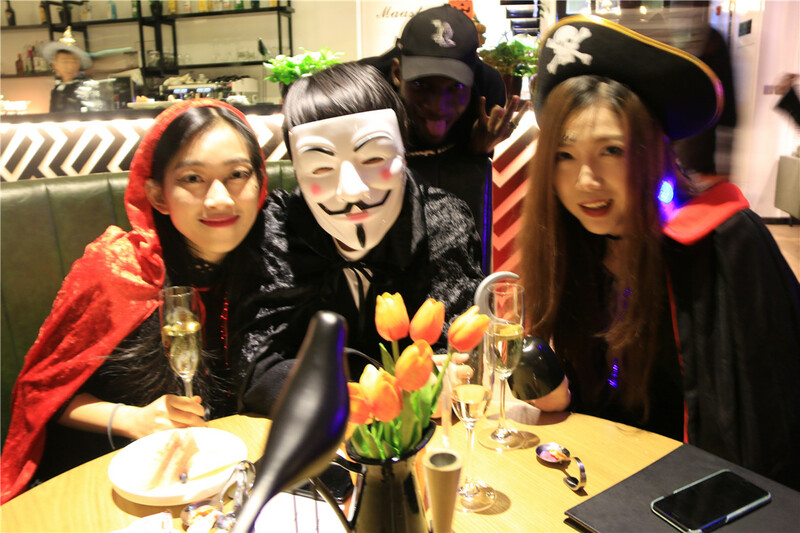 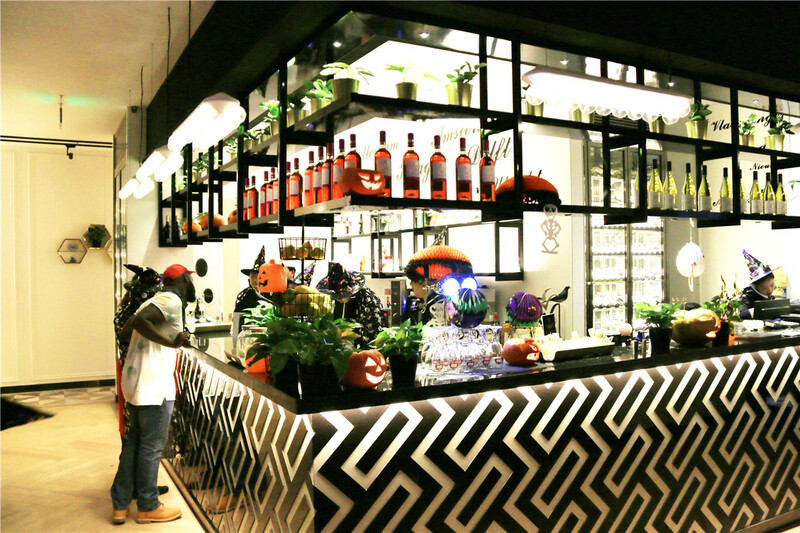 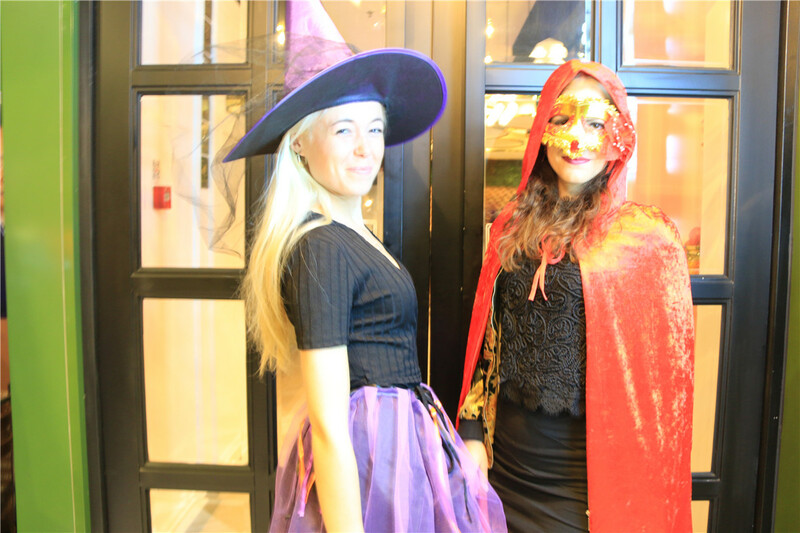 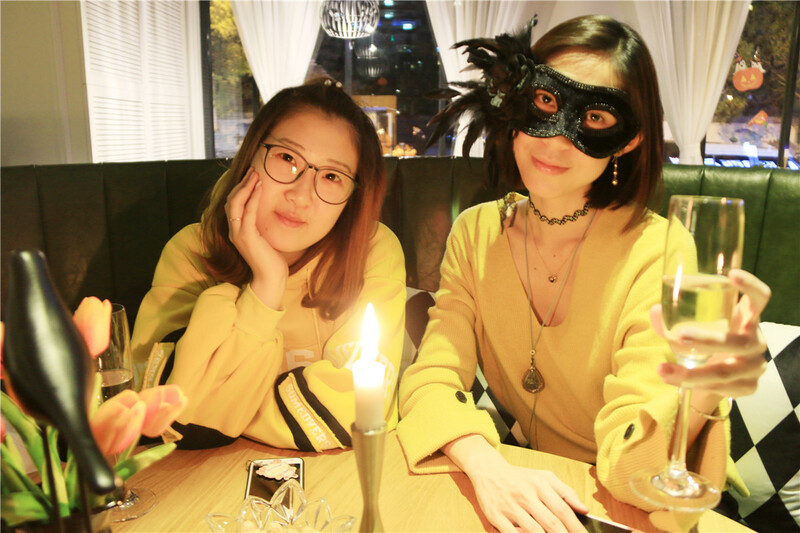 October 28, the restaurant hosted a Halloween party for all Beijingers willing to dress up and enjoy this night together with some dancing and socializing. 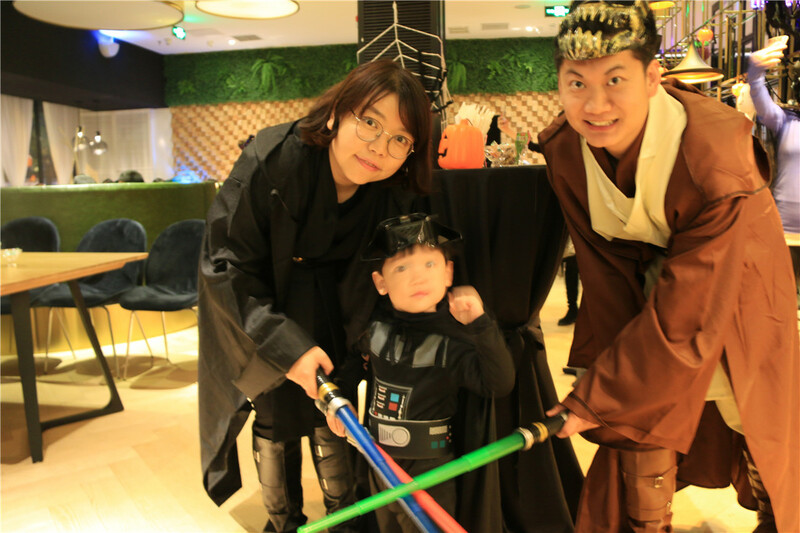 The ‘dressing up’ part was surely a success, as one of our small Beijingers even wore a Star wars Darth Vader costume! 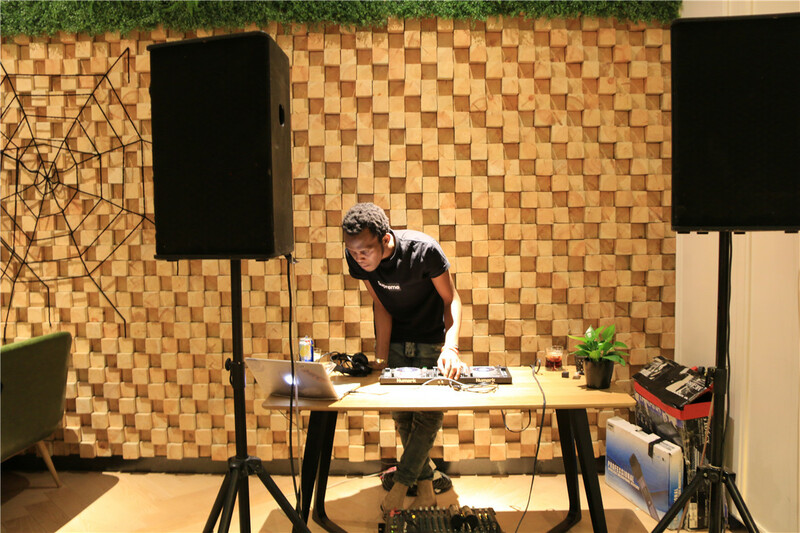 While the groovy tunes of the DJ filled the room with a great party vibe, several tasty Umami dishes were served. 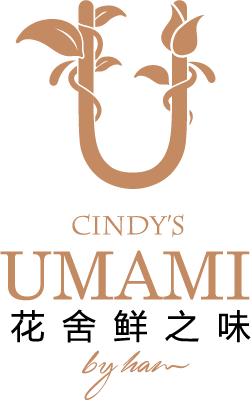 Umami’s chefs aim to maintain the original oriental flavour of the dishes while mixing it with Western delicates. 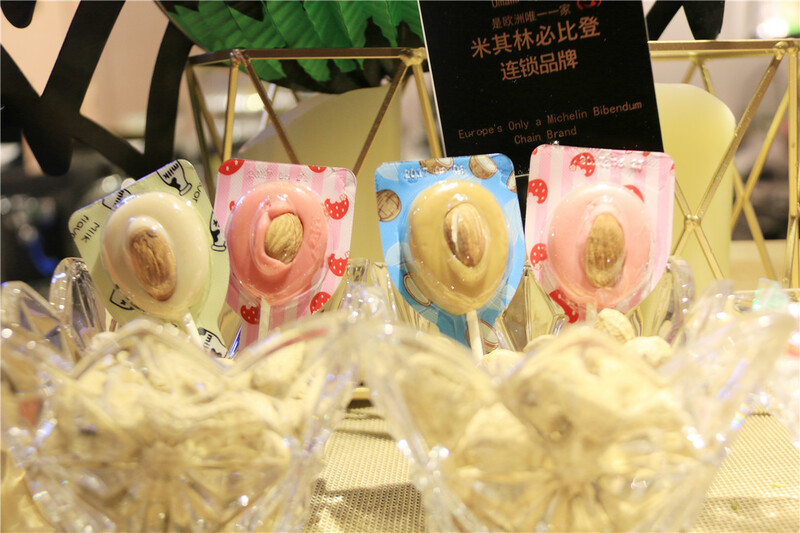 The restaurant and its staff look forward to create more fusion dishes to introduce their special way of dining to the people of Beijing. 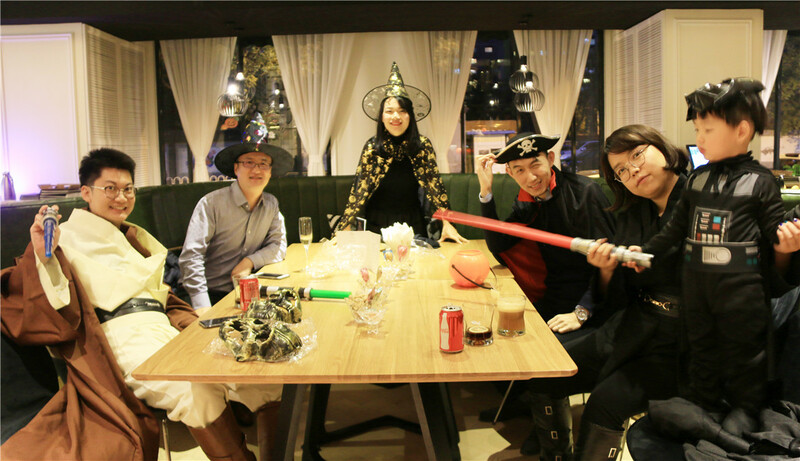 Among others, the NANC board, Volkswagen and the Dutch Embassy attended the party. 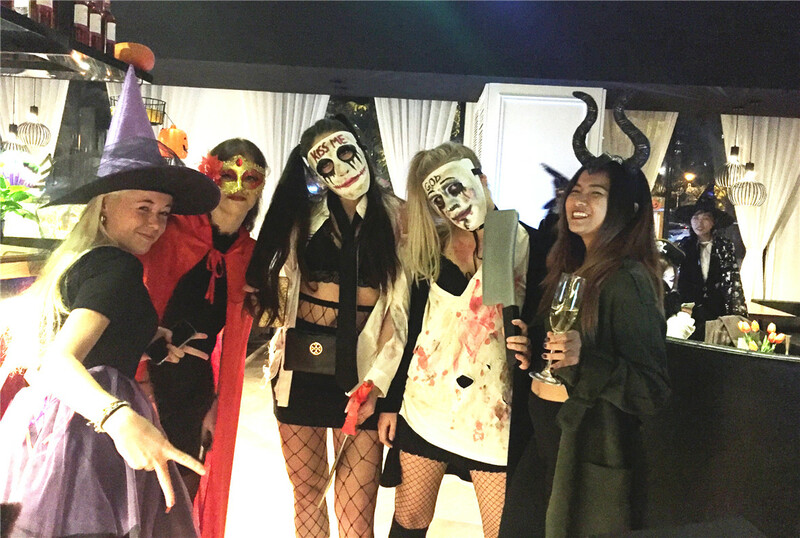 Besides checking out each other’s costumes and making new friends. 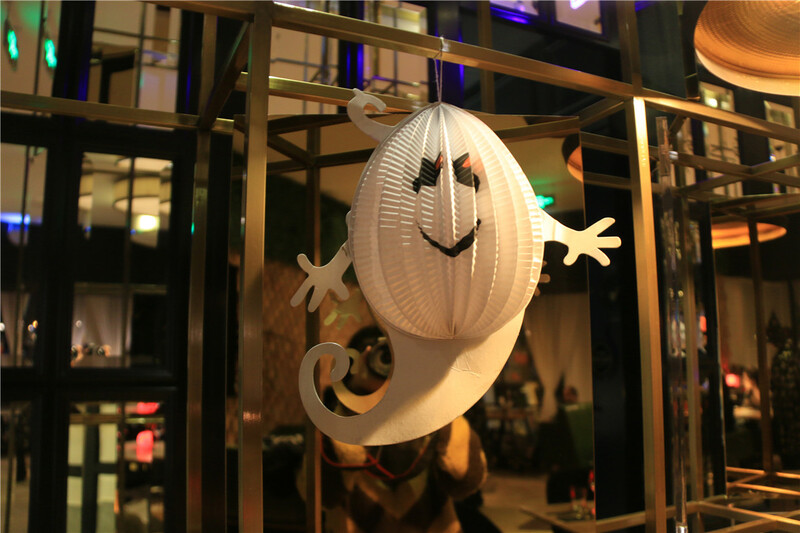 Furthemore, Umami held a ‘Best costume of the night contest’, which was won by Claudia Braaksma.Congratulations! 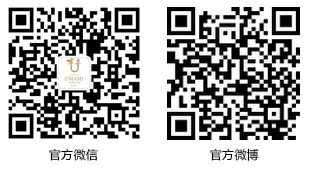  Follow Umami’s channels and stay tuned for more information on our next events!